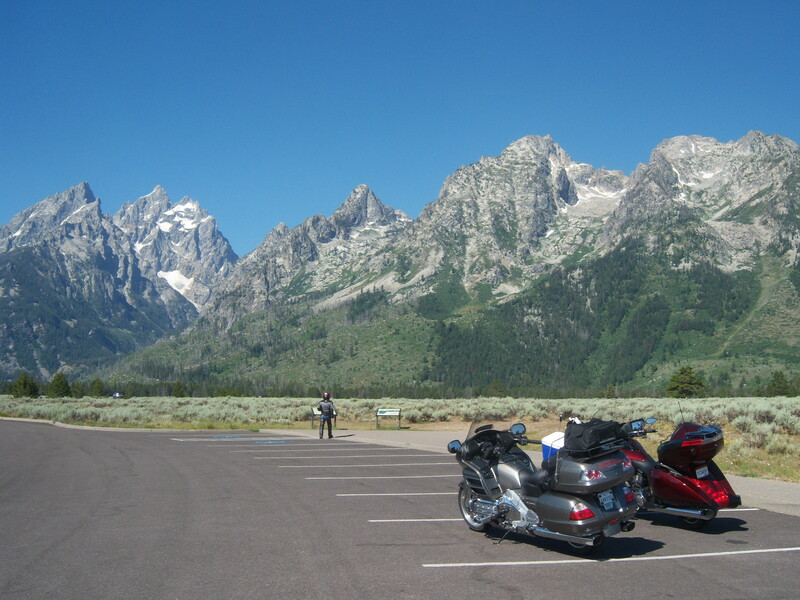 Today is day 4 of our Big Bend and Carlsbad Caverns National Parks motorcycle ride. 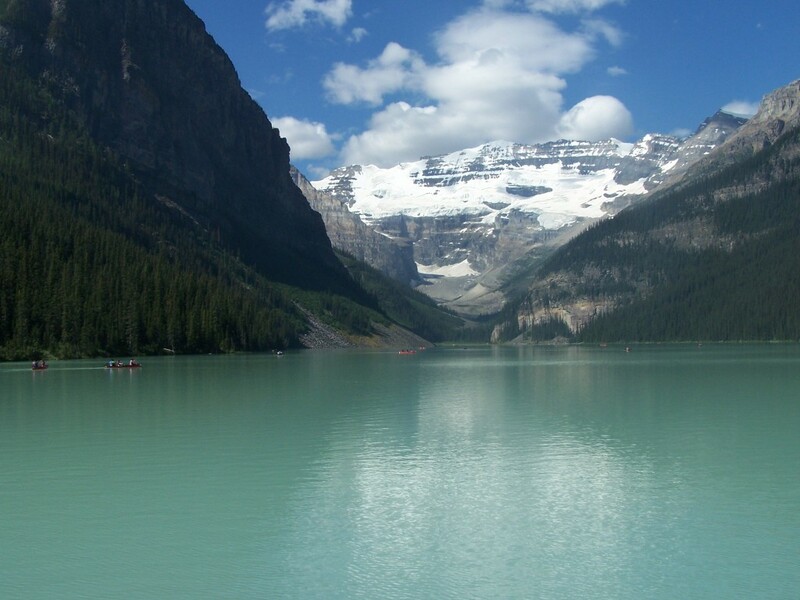 Come follow along and enjoy the scenery and ride. We had breakfast, before heading out back down the mountain, at the Lodge Restaurant. Breakfast was good as was all the food we have eaten at the Lodge over the years. 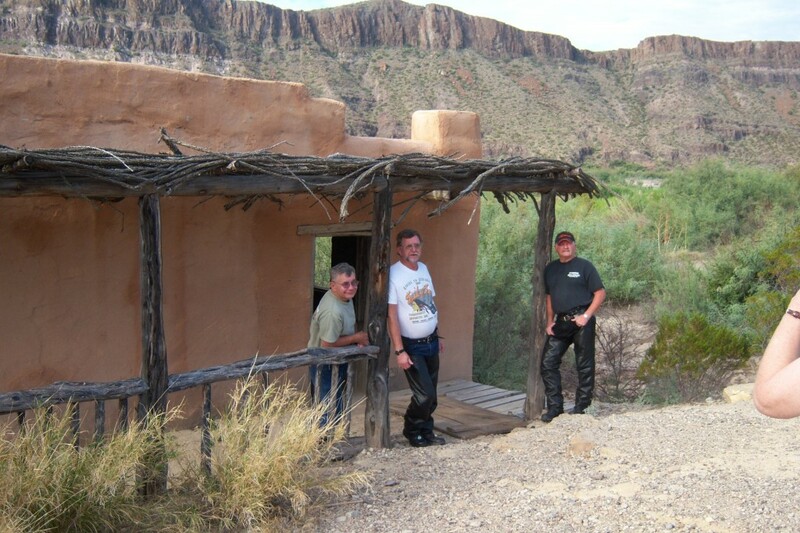 Then it was on to Van Horn via Study Butte, Terlingua, Lajitas, Presidio and Marfa. 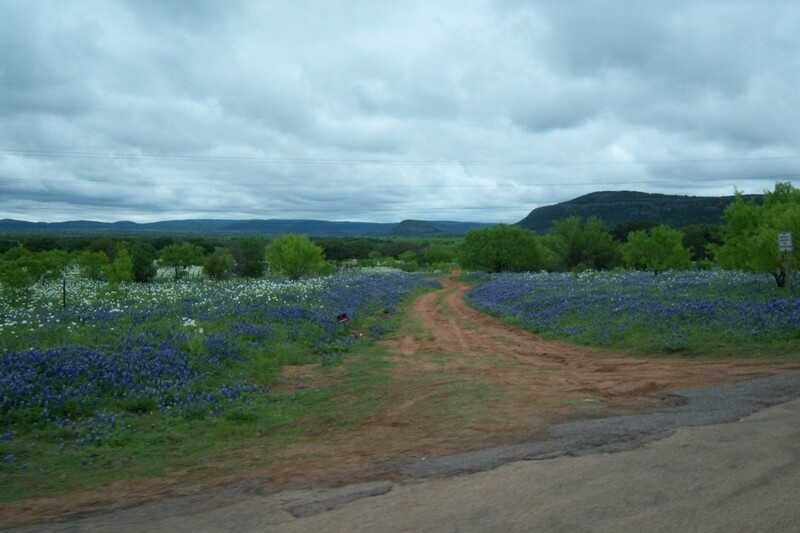 Highway 170 from Study Butte to Presidio has always been regarded as one of the top ten best roads to ride in Texas, and today we were not disappointed. Though we have ridden this road before I still anticipated riding it again. 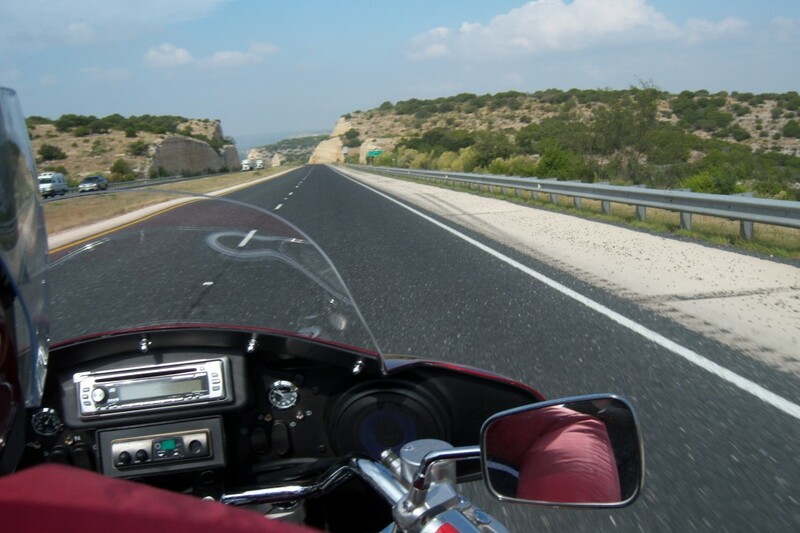 It is a nice motorcycle road because of the scenery and all the ups and downs and curves. Along the way we stopped to see the Contrabando movie set where several western movies were filmed. Last year in September the Rio Grande flooded and the flood had ruined a lot of the set but it was still a nice stop. 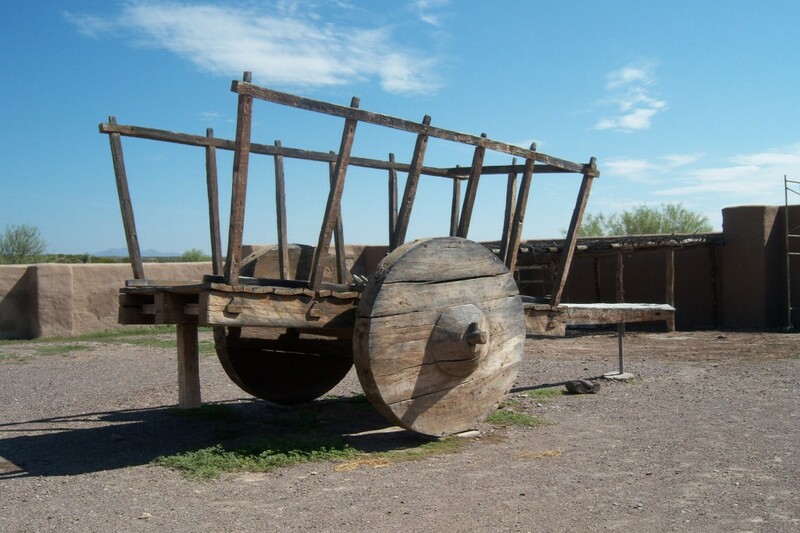 Next stop was Ft. Leaton, which was actually a trading post. There wasn’t much as far as exhibits so we did a lot of guessing about what parts of the fort were. It was still interesting though. We ate lunch at the El Patio Mexican Restaurant in Presidio. 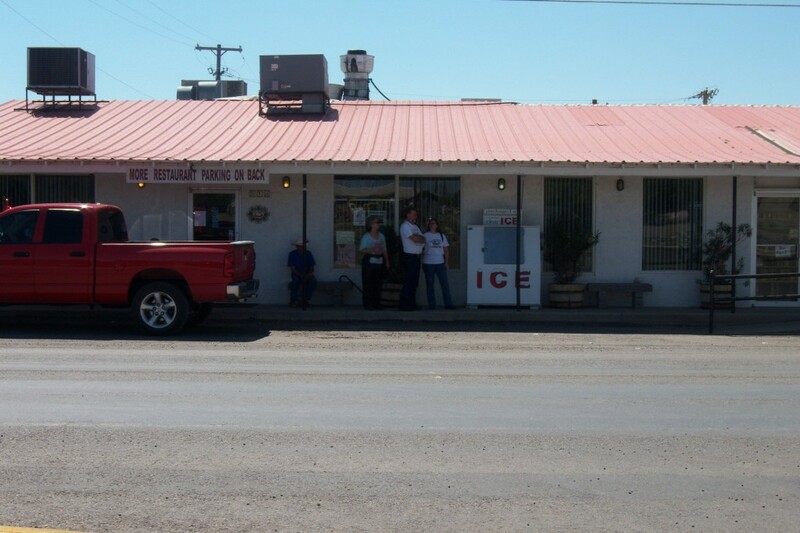 We ate there 2 years ago and the food was great but of course you would expect it to be great being a border town. We were not disappointed this time either. From Presidio it was on to Marfa up Hwy.67. 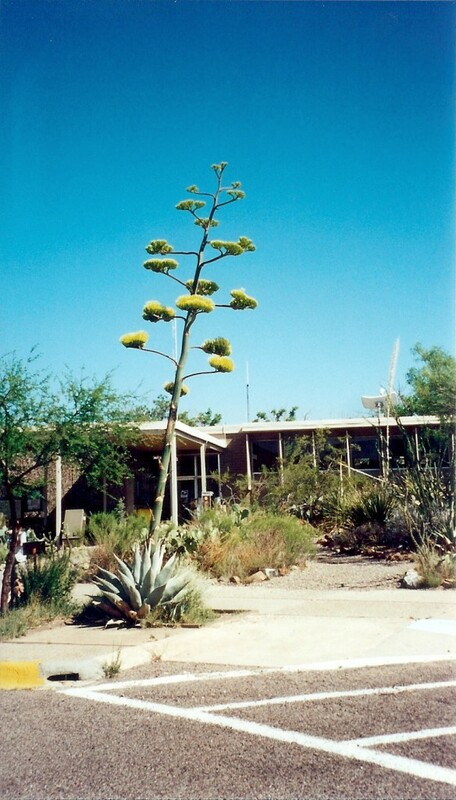 We gassed up in Marfa and took Hwy 90 to Van Horn. 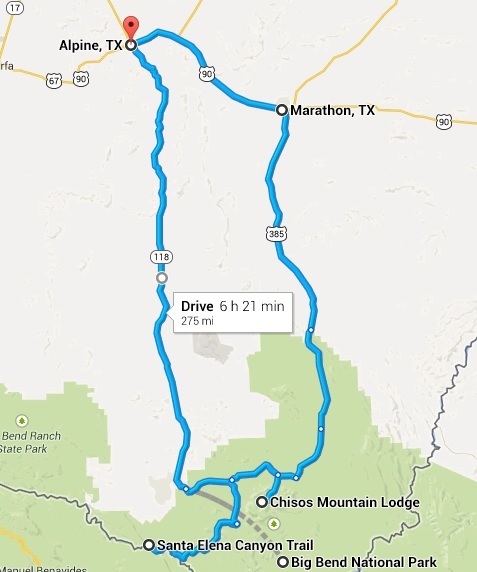 We have never traveled that hwy to Van Horn before. It was basically flat and for the most part straight. You could see hills and mountains in the distance but it was just good ranch land as far as you could see. 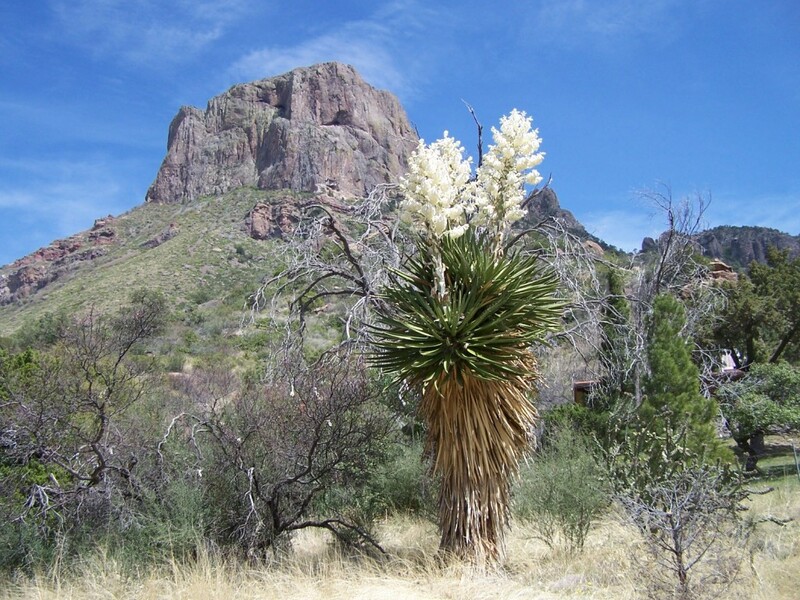 Van Horn today is mostly, from what we have seen of it, a good stopping point along I-10. It has about 15 motels and several gas stations. There we several things to see in Van Horn but we didn’t get there early enough to do any of those things. 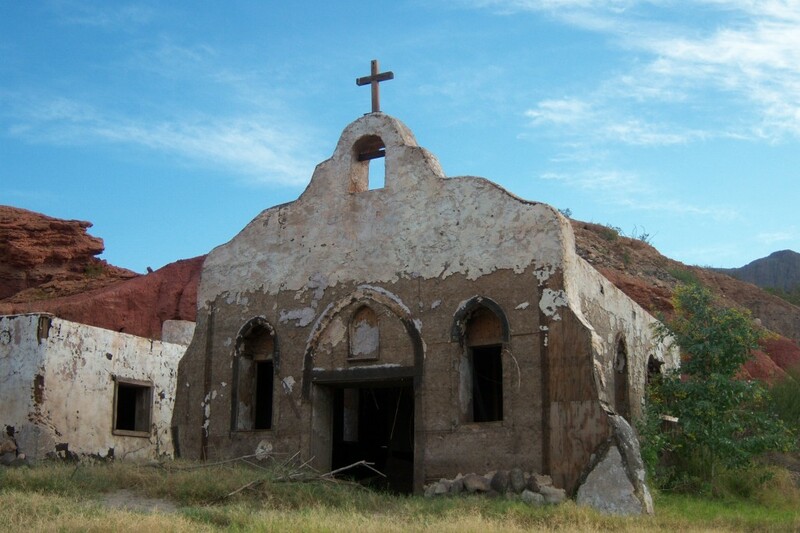 Tomorrow we head to Lamesa, Texas via Carlsbad National Park. Come ride along and share the fun with us. 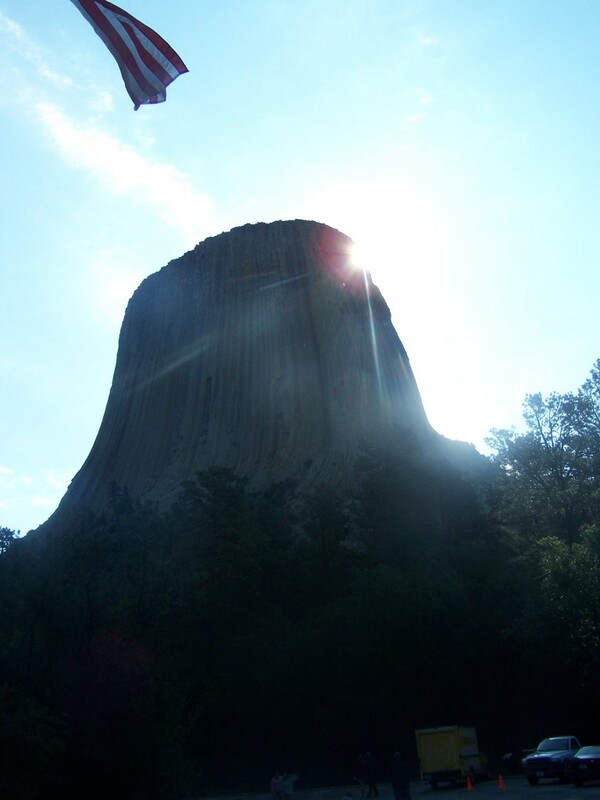 Below are links to the other days of this ride. 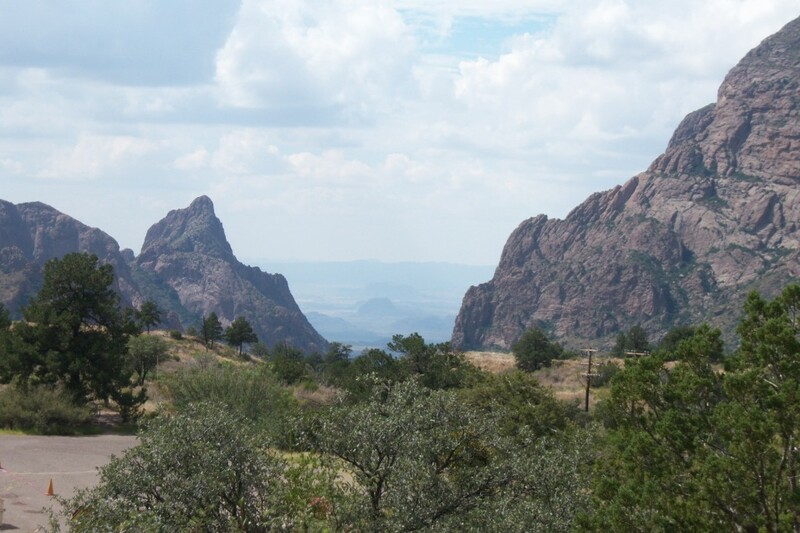 If you are thinking about riding to the Big Bend area, checkout the links below. 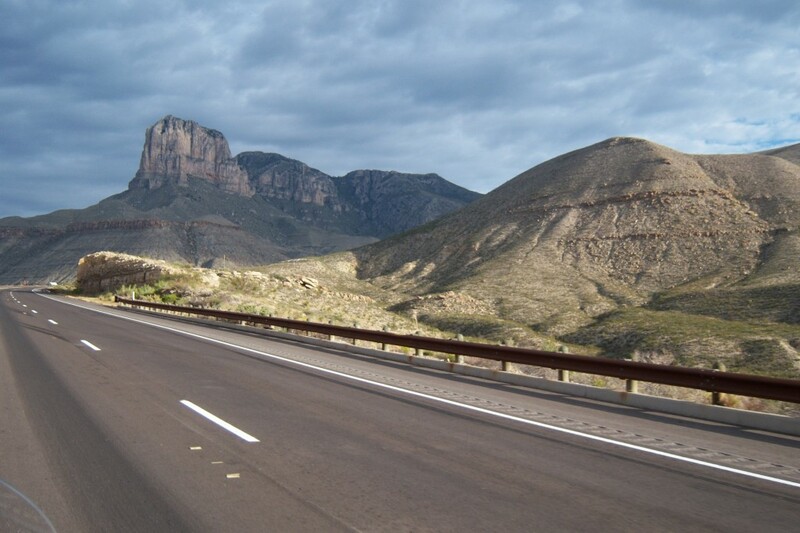 The links have valuable information on the Big Bend Area of Texas and tips we have learned about long motorcycle rides over the years. 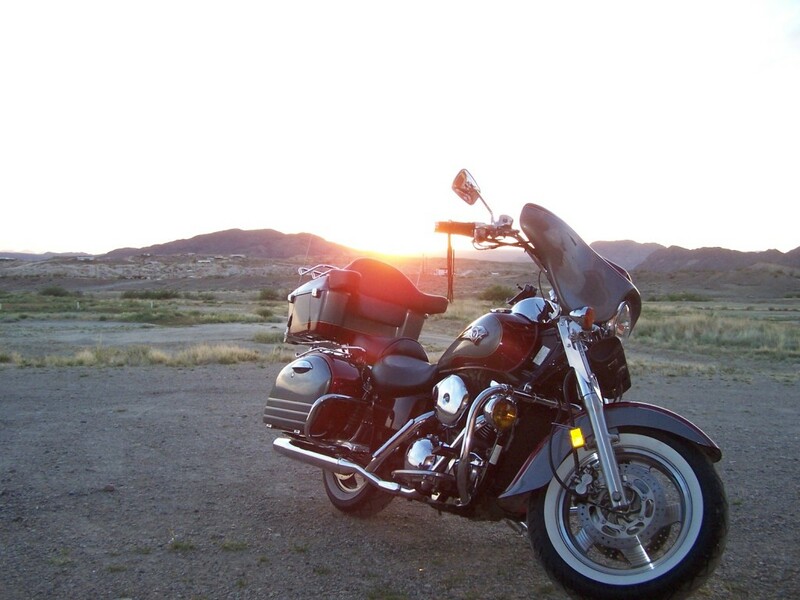 If you enjoyed reading about this motorcycle ride to Big Bend National Park you may like our other motorcycle rides there too. For even more content please checkout and LIKE our Facebook page. 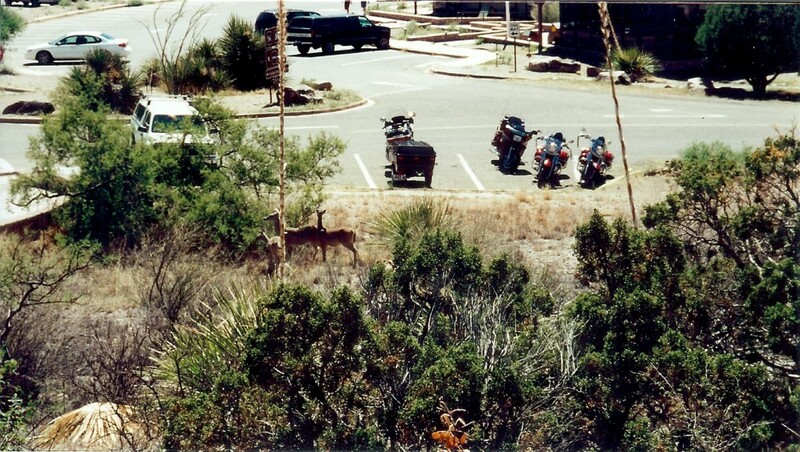 Today is the second day of our Big Bend and Carlsbad Caverns National Parks motorcycle ride. 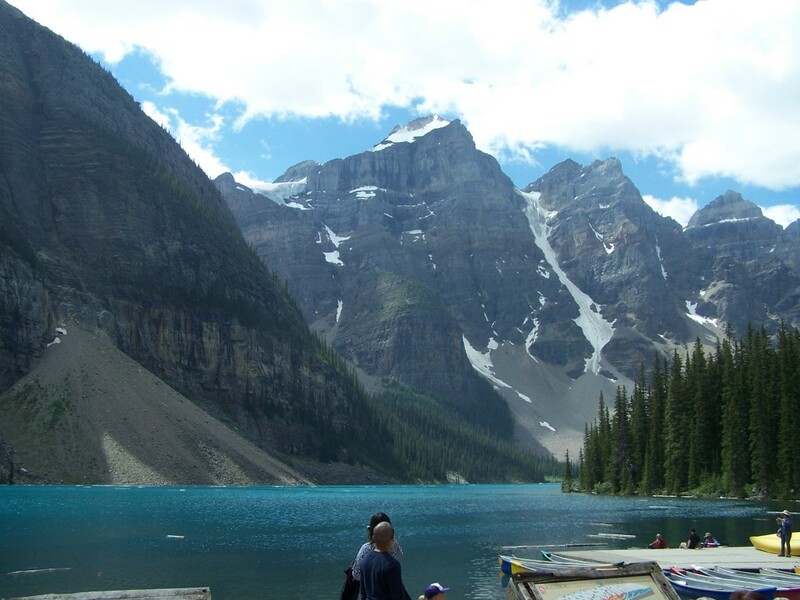 Come follow along and enjoy the scenery and ride. We had breakfast at another restaurant just down the street. We gassed up and headed to Marathon. It was cool and great riding weather. 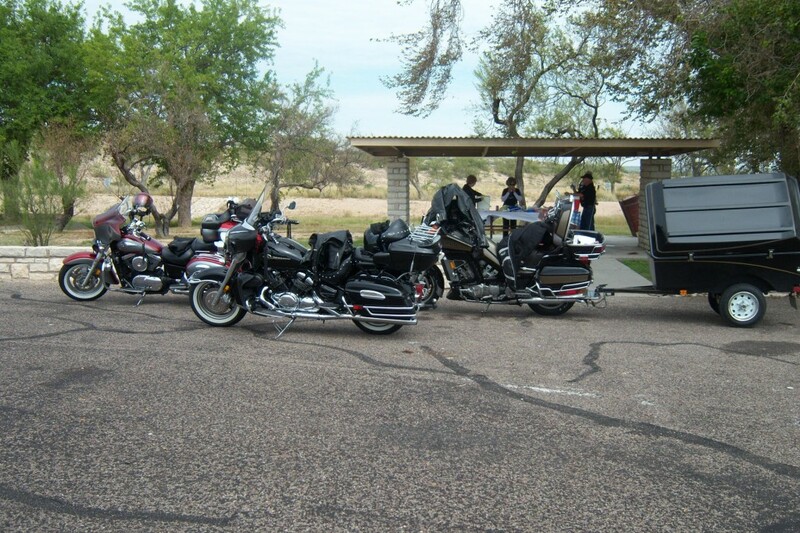 The only stops we made were at a picnic area just outside Ft. Stockton for lunch and then in Ft. Stockton we stopped at the Wal-Mart. It never fails, we stop at least one Wal-Mart on our bike trips. This was no exception. Shirley lost part of her heel on her boot and needed something else to wear. From there it was off to Marathon after a few misdirection’s from Gladys (The name Kristy & Janet gave my GPS). Converted Carriage House where we stayed. In Marathon we stayed in a converted carriage house which was built in 1898. We could have stayed in the main house (Captain Shepard’s Inn) but it was not available due to renovation. 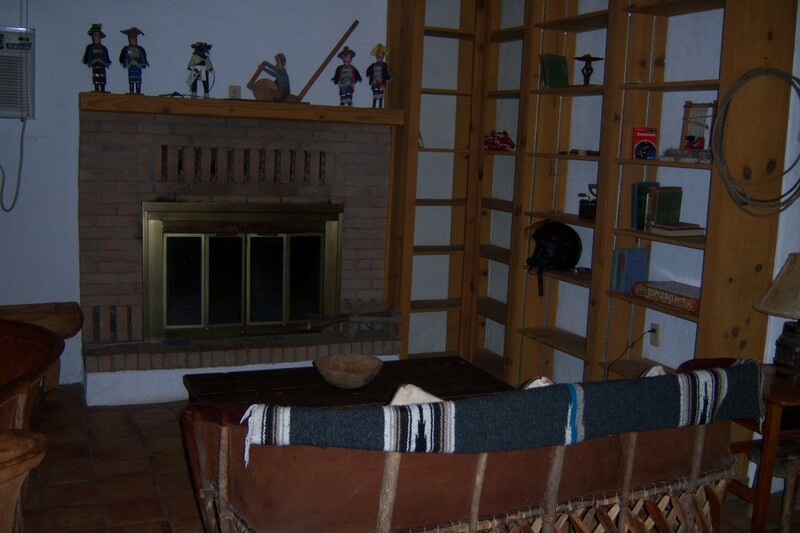 The Carriage House was interesting… Nothing fancy but it was fun staying all together in one house. 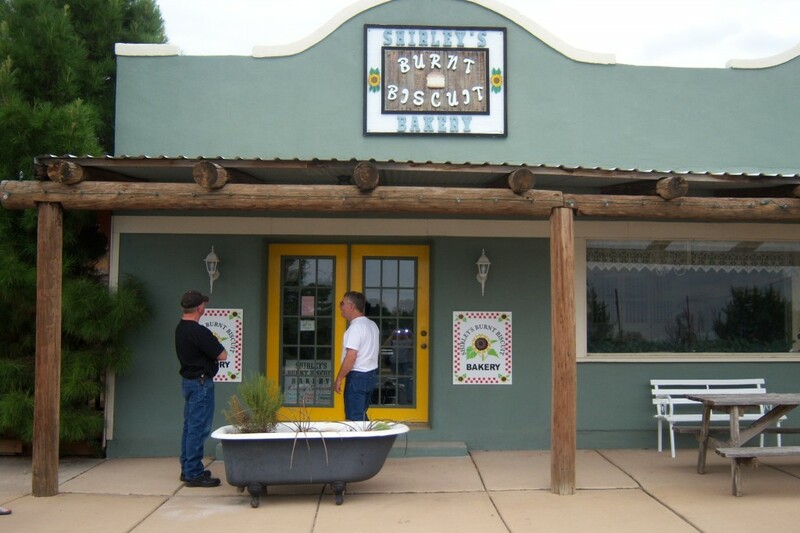 We had planned to go to “Shirley’s Burnt Biscuit Bakery” but it was not open. Shirley the owner was on vacation. That was a disappointment because she makes wonderful fried pies. If you are ever in Marathon, a stop at Shirley’s Fried Pies is a must. 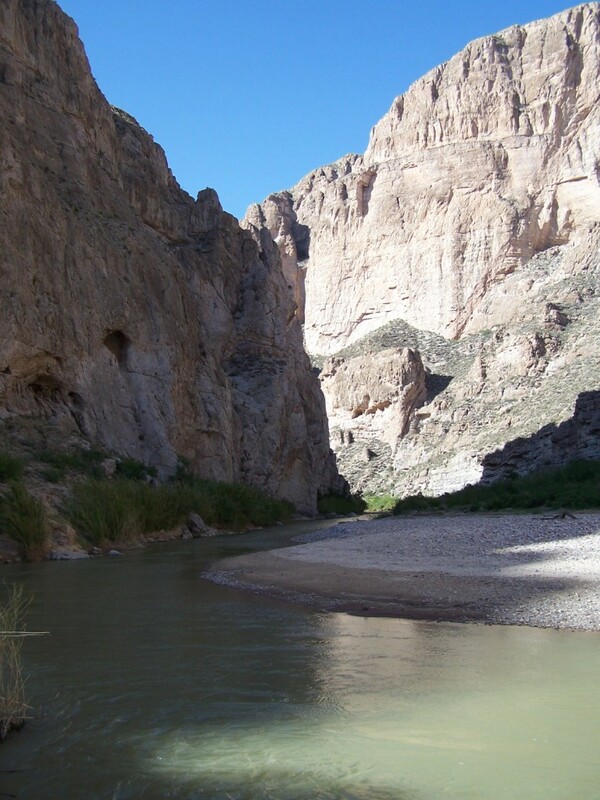 Tomorrow we head to Big Bend National Park. 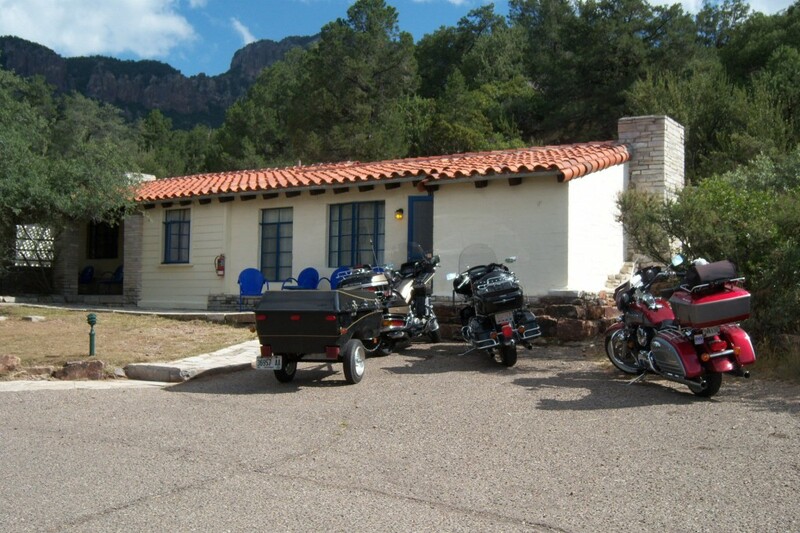 We will be staying at the Chisos Basin Lodge. Come ride along and share the fun with us. 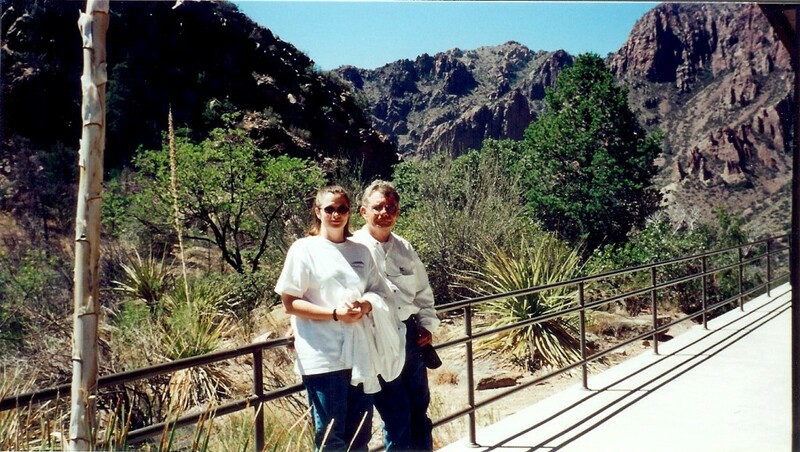 On May 31, 2002, Janet (my wife) and I, my brother Gary and his wife Ginny, my Air Force buddy Larry C. and a friend of his (also named Larry) rode to Big Bend. We had originally planned the trip for the end of March but rescheduled because of the birth of Larry’s first grand baby in May. My friends Larry C. and Larry T. rode from Alabama and Georgia to Georgetown. 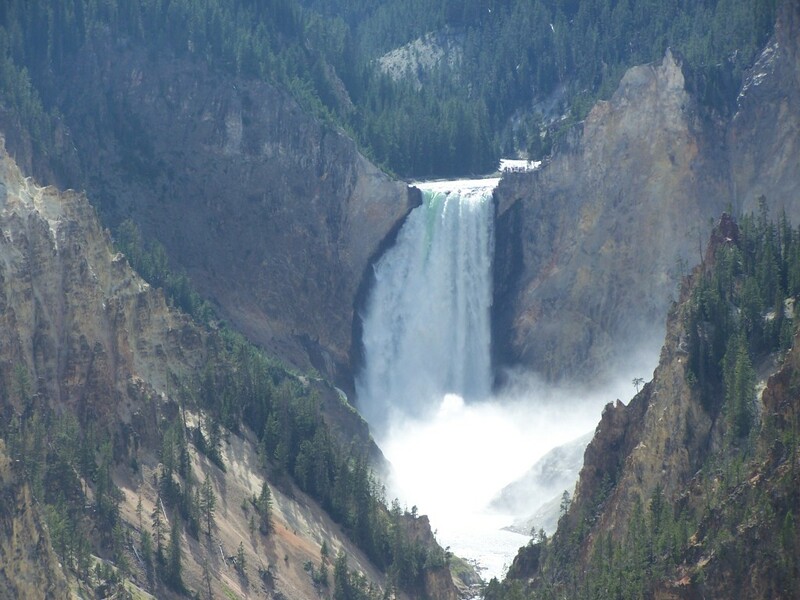 It took two days riding in rain to get to Georgetown… Sometimes they were riding in heavy rain. Not a fun two days riding… Janet was new to riding and this was her first long ride. So… I was hoping the weather and West Texas would treat us well. I had planned the trip for over a year down to the last detail. This was to be a four-day ride but as you will see later we deviated from the plan on the 2nd and last day. 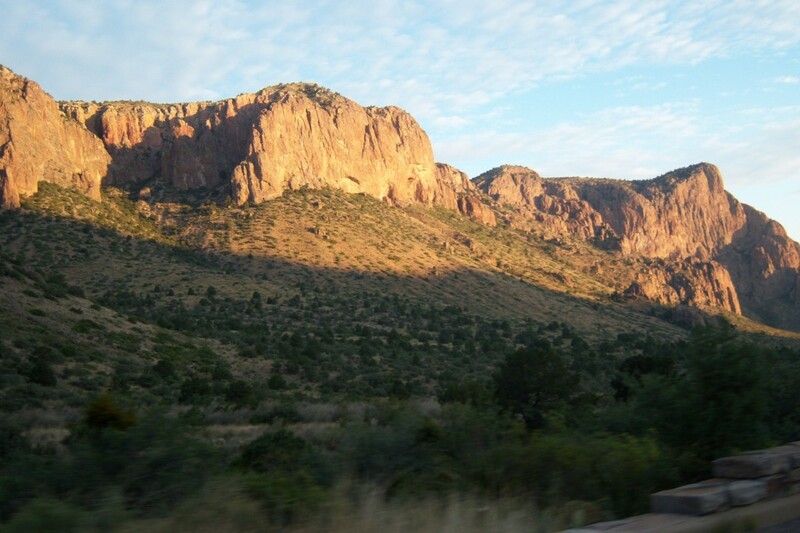 My biggest concern was gas stations in and around Big Bend. Everything is few and far between in West Texas so it is good to plan ahead and know where there is gas and other facilities. 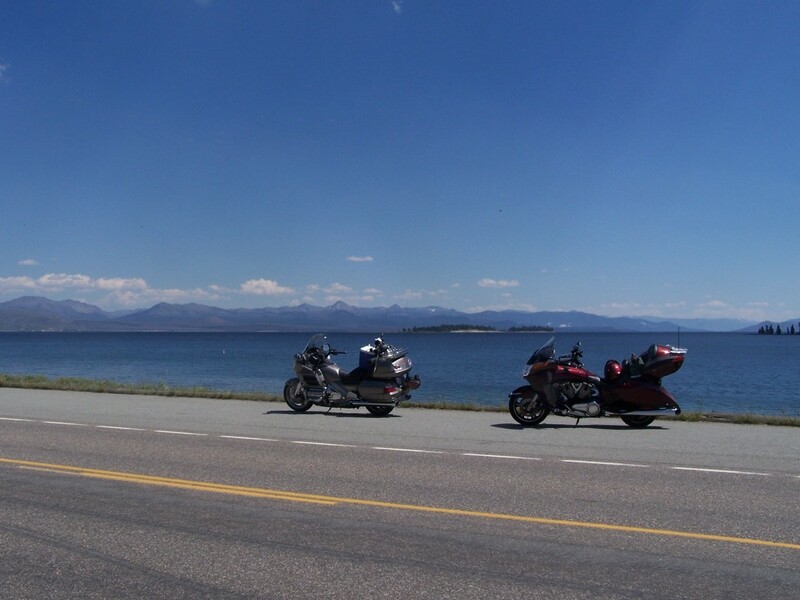 There were four motorcycles on the trip. 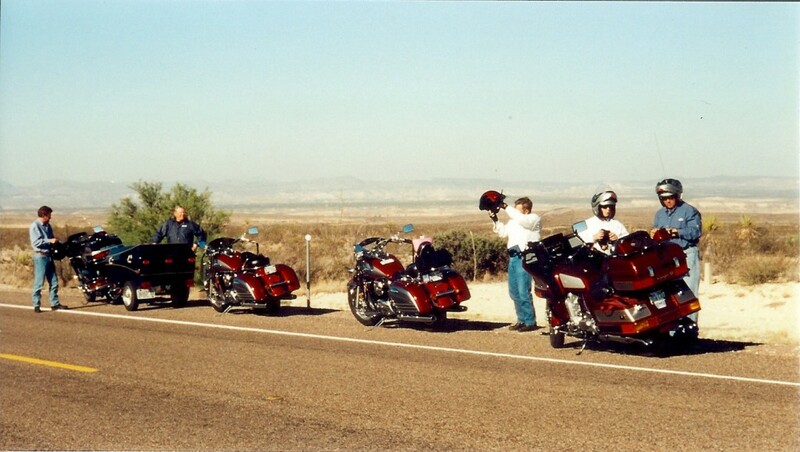 Janet and I rode a 2000 Kawasaki Vulcan Nomad, Larry also rode 2000 Kawasaki Vulcan Nomad, Gary and Ginny were riding a 2002 Kawasaki Voyager and Larry’s friend Larry was riding a 1986 Yamaha Venture pulling a trailer. The trailer was nice to have along, especially for carrying a cooler. We made many stops to rest from riding in the heat and it was good to have a cold drink… Thanks Larry T. for bring the trailer. 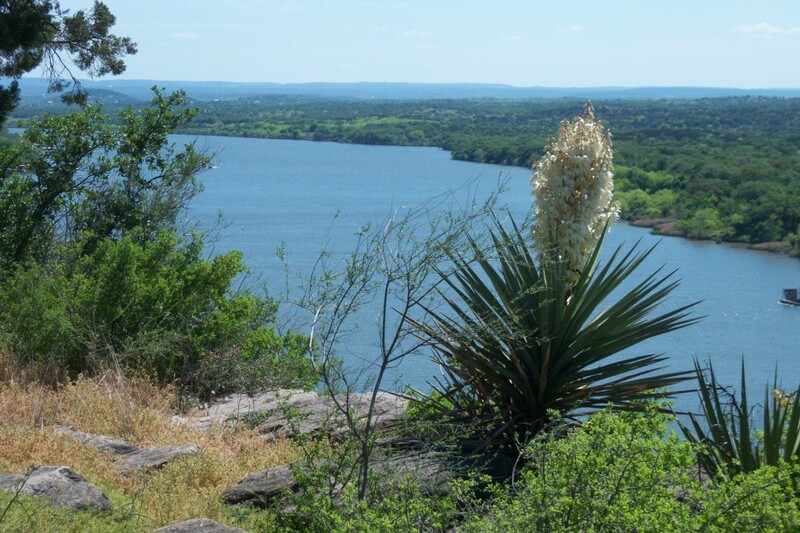 Ft. McKavett to Sonora (864) 41 GAS (101 miles) Sonora to Ozona (I-10) 36 Lunch? Ft. McKavett getting ready to tour fort. 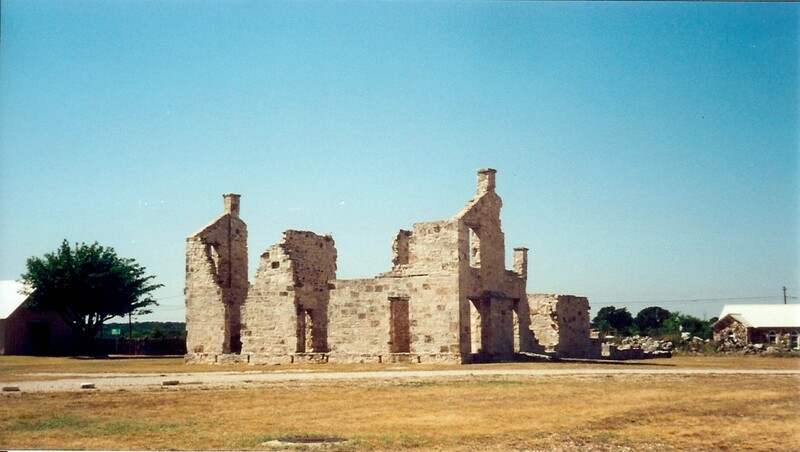 Officer’s quarters ruins at Ft. McKavett. 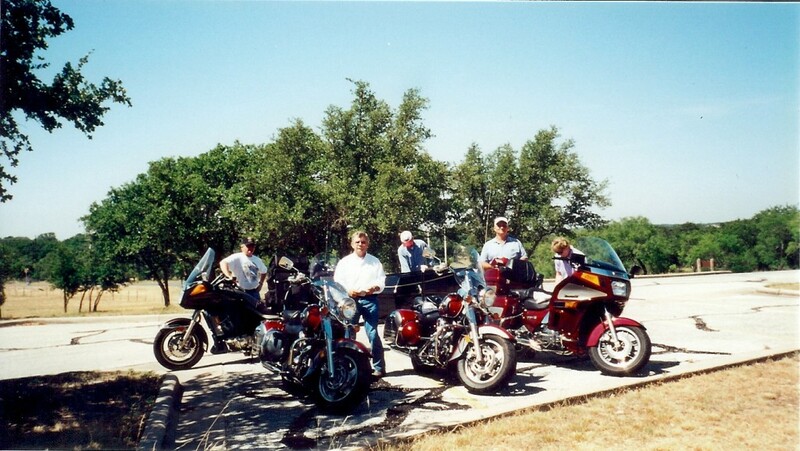 We left our house in Georgetown at the crack of dawn with much anticipation of a great ride. The temperature was cool until noon making for some nice riding. On the way we stopped a Fort McKavett and spent some time touring the fort. Fort McKavett is the first of two old forts we visited on this ride. 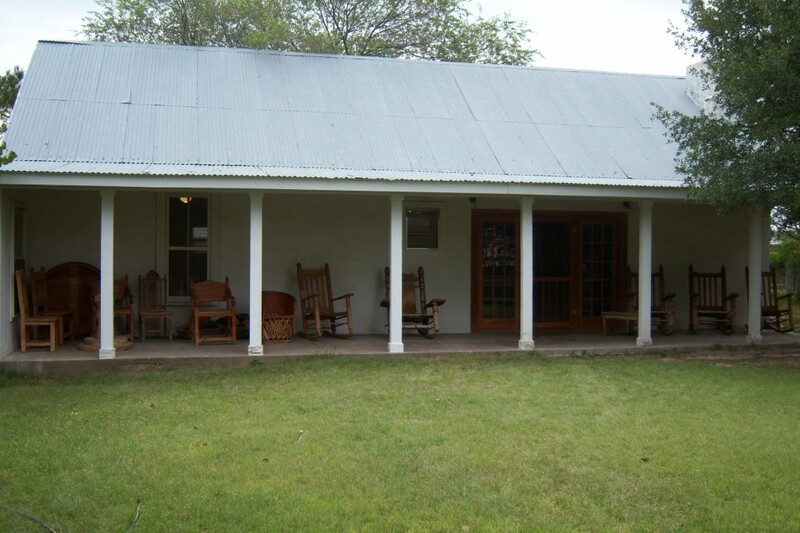 Fort McKavett consists of 19 restored buildings located near Menard, Texas. Several of the buildings had been restored and refurbished with period furniture. 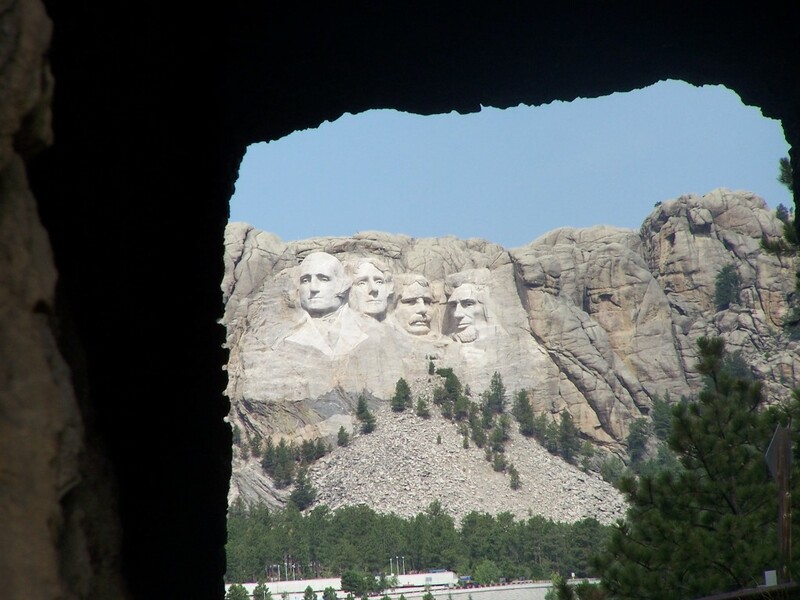 Restored structures include the officers’ quarters, barracks, hospital, school-house, dead house and post headquarters. There are also ruins of several buildings, most notably the commanding officer’s quarters, which burned in 1941, and barracks. 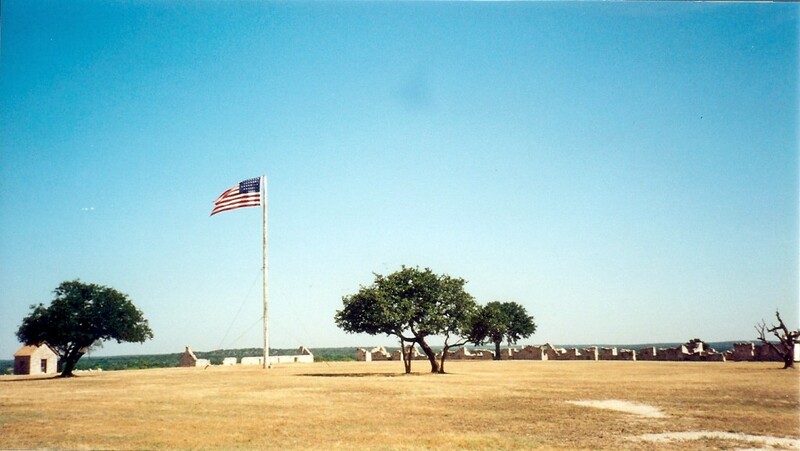 Fort McKavett was, as is the case of most forts in Texas, home to famous Buffalo Soldier regiments. If you like old forts, this is a good one. So if you are in the area, take some time and have a look. From Fort McKavett we took I-10 west to US 67. On US 67 we headed south to Alpine. In the afternoon temperatures began to rise. 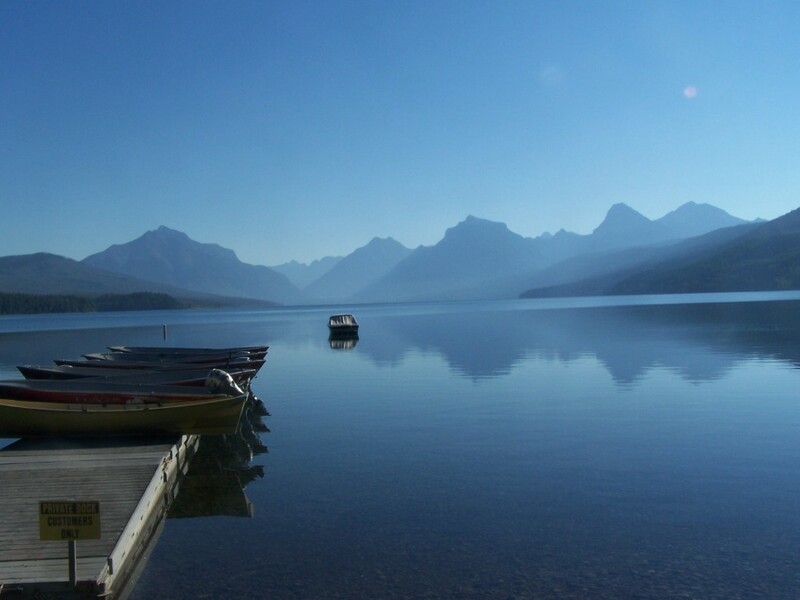 The temperature climbed steadily into the high 90’s. In Alpine, we checked into the Best Western Hotel. After 436 miles everyone was still smiling but tired because of the heat and distance. 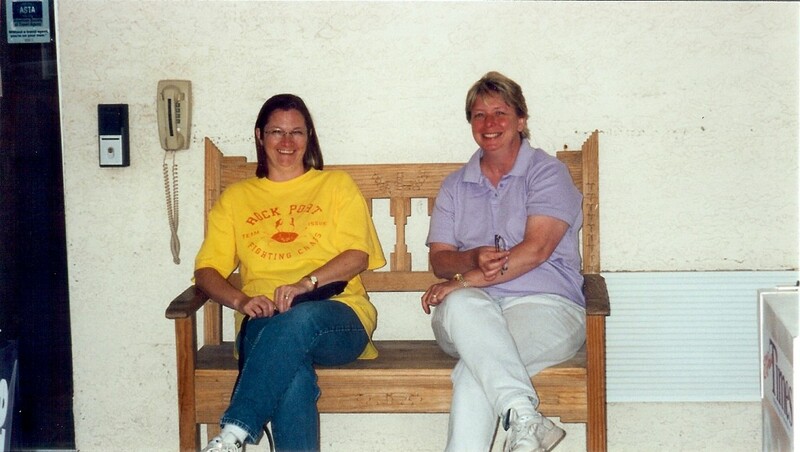 Janet and Ginny are smiling after a long day of riding in the heat. That night we rode out to view the Marfa Lights. We were tired after a long day of riding but we were not going to miss seeing the Marfa Lights… These are mysterious lights that appear outside of the town Marfa. 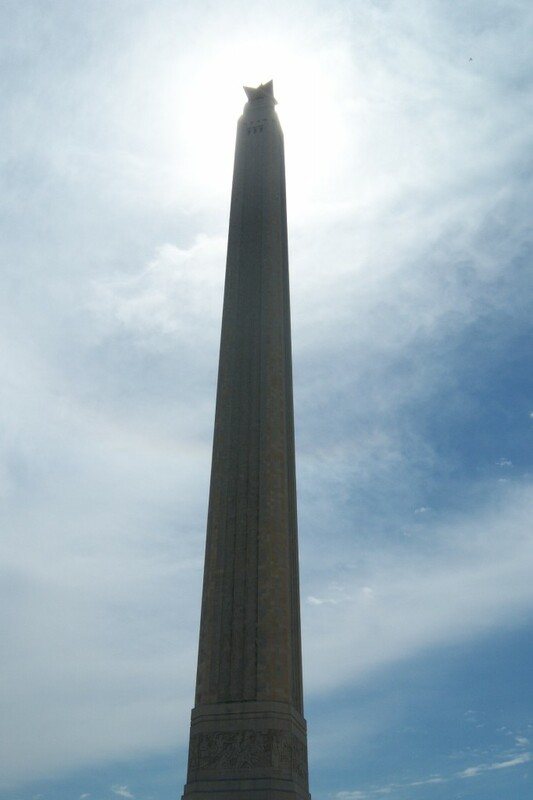 They had been reported since way back in the 1800’s and no one seems to know what they are. Native Americans knew about the lights long before the first recorded sighting in 1883.The Marfa Lights are viewable year round. You may view them any time after sunset at the Marfa Lights Viewing Area, nine miles east of Marfa on Highway 90. We were not disappointed. We saw them and I am not sure what to think of them. It was long day of riding in some Texas heat. We slept good that night after a full day of riding. 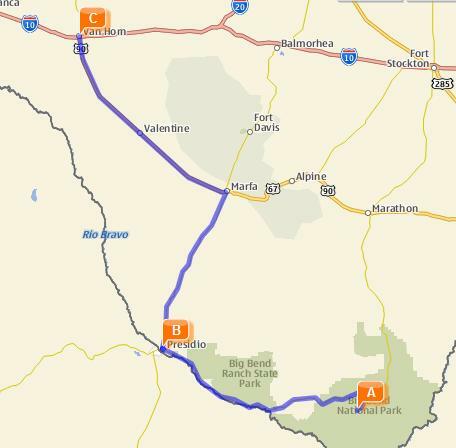 Tomorrow we ride to Big bend National Park.